What else is possible? Dream. Do. Live. Love! You are more than you tell yourself. You are more than you do. You are. You are significant. You are loved. 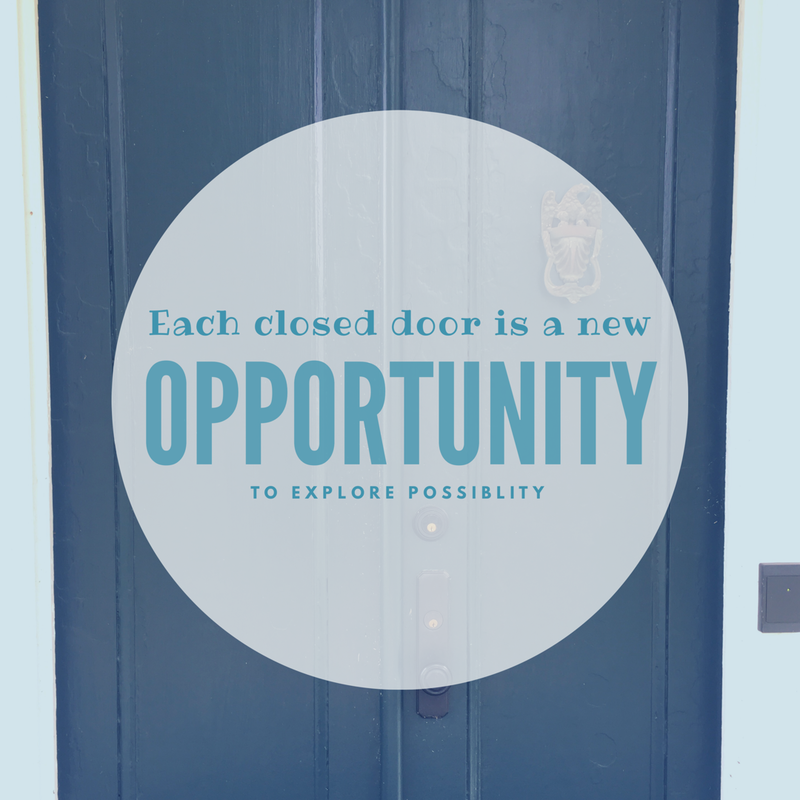 What is possible? Dream. Do. Live. Love! This photo was taken at a historic mill in North Carolina. The mill is being revitalized. 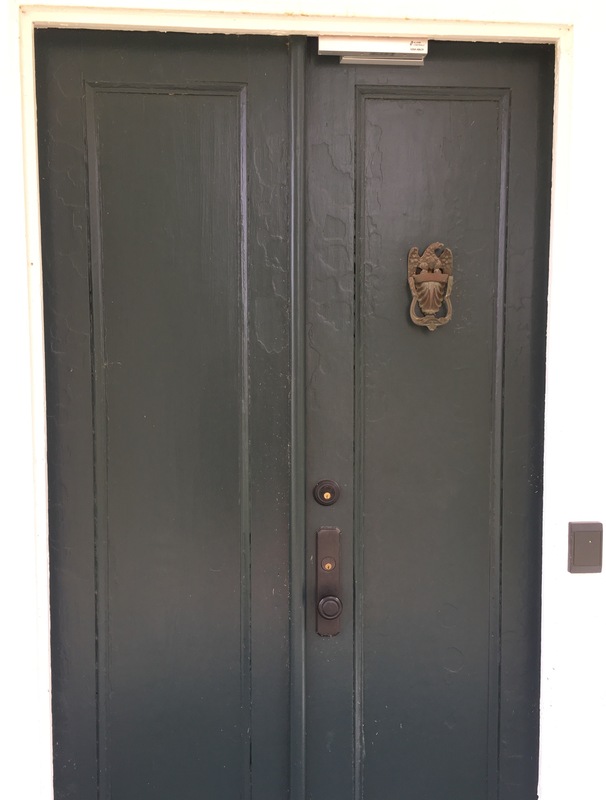 We love old doors at The Original Journal! 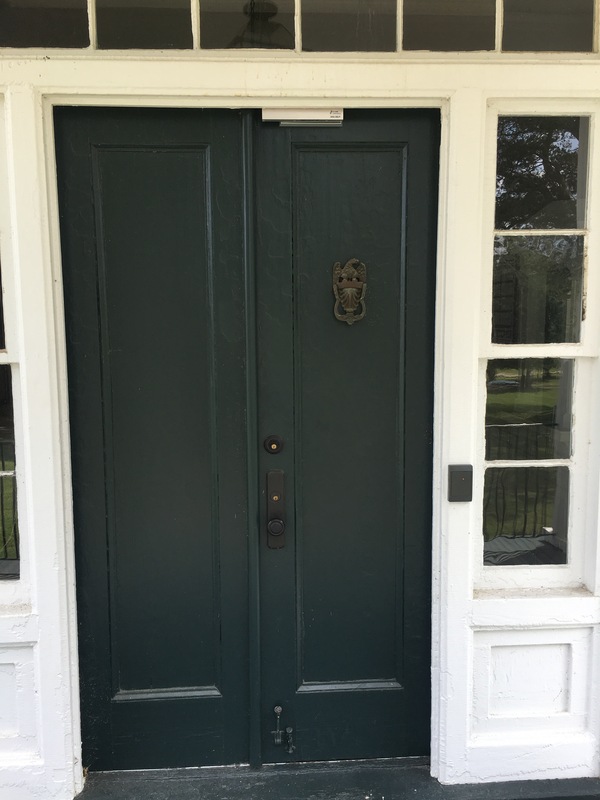 Doors are such a great metaphor — that’s why we created a Front Door and a Back Door for our journals. Remember there is always a way in to anything you want. Sometimes you have to imagine greatness before you can explore the possibilities. 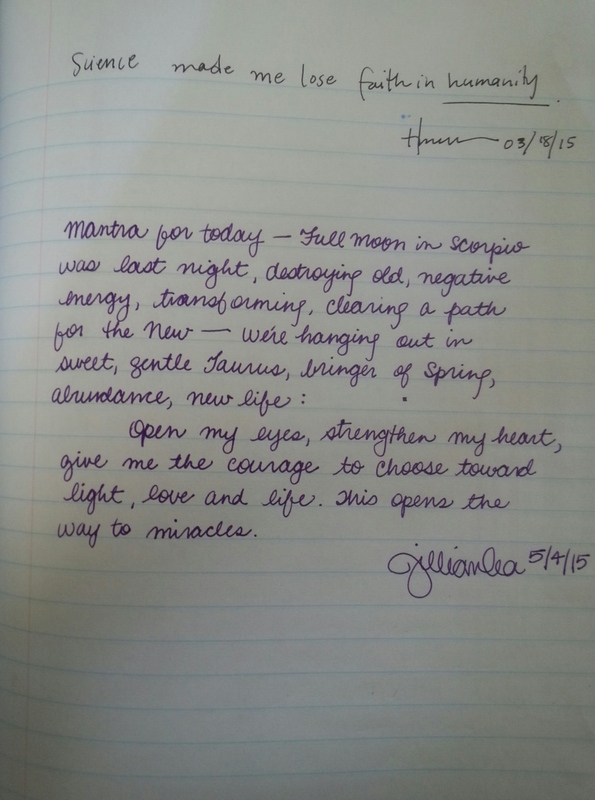 Wherever you are on your journey, remember a journal can always help you turn the key. This is from Spring 2017 journal 📓 that I took to Boston for a funeral. My roommate’s father (from college) passed away. He was a great man who helped a lot of people. The journal signer was my cab driver who took me from Fennuial Hall to Logan Airport. Wise words from a cabbie. So much truth in his Journal Signing. 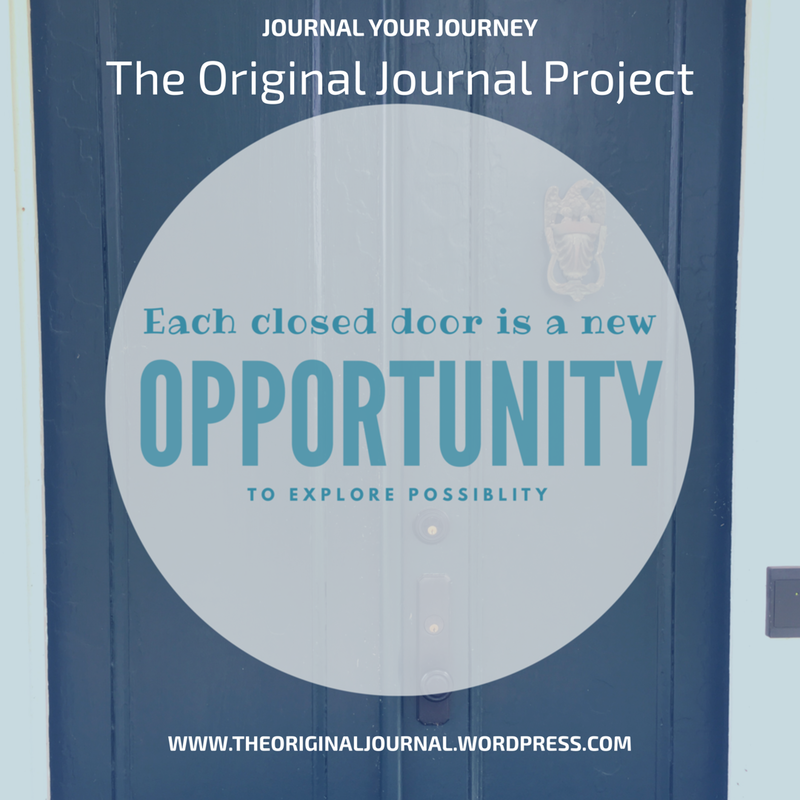 You can join The Original Journal Project too. 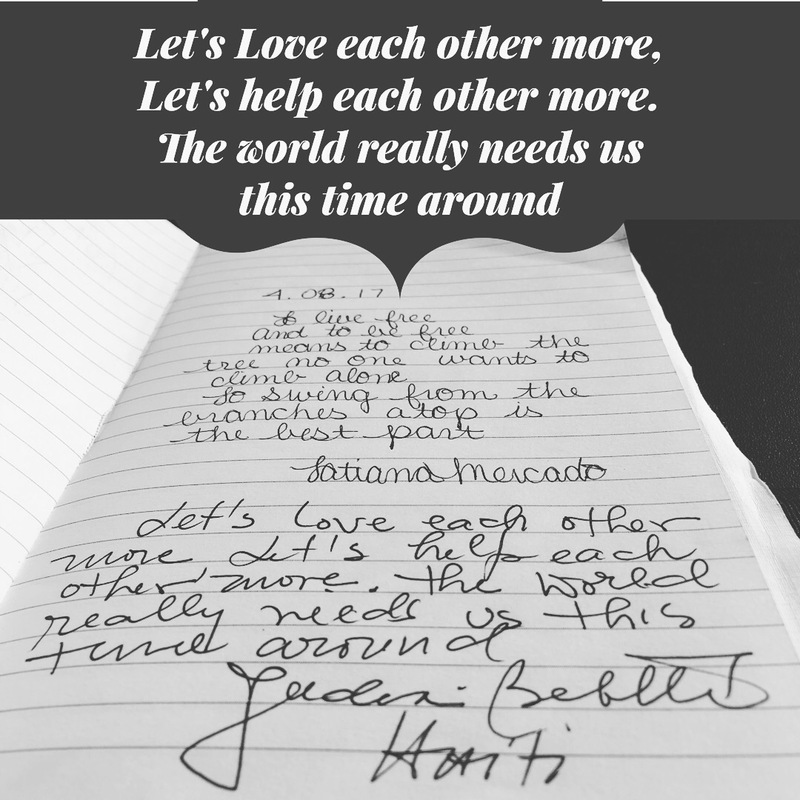 Write down your original thought (handwritten), snap a photo of it and tag @theoriginaljournal on Instagram or Twitter (@originaljournal on Twitter) and use hashtag #SigntheJournal and/or #TheOriginalJournalProject. 3 things I tell every journal signer: 1. There’s a Front 🚪 Door — front part of Journal (PG-13) 2. There’s a Back 🚪 Door — flip Journal over and go in back part of journal (Not Yet Rated, uncensored) 3. No Rules — write what you want. I drew the same ship when I was on jail… JS! This may sound cliche, but meeting with strangers can be the best part of your day. Is it chance? Are they Angels? What is it? I met Guillermo in Baton Rouge at Louisana State University. Bennie is the fifth daughter of five children. Her daddy named her. She is an incredibly kind person. Her attitude was contagious. Sometimes it’s easy to lose sight of what you want in life… I thought I had my whole life planned out. 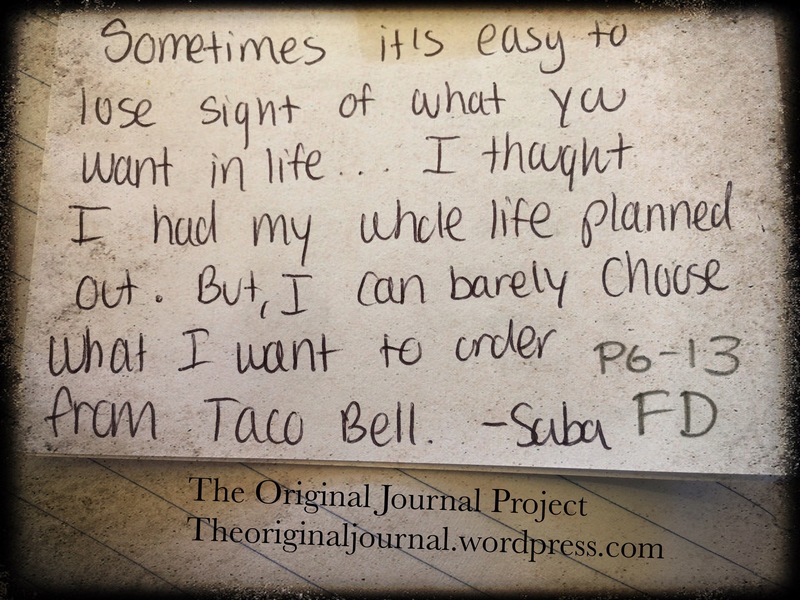 But, I can barely choose what I want to order from Taco Bell. 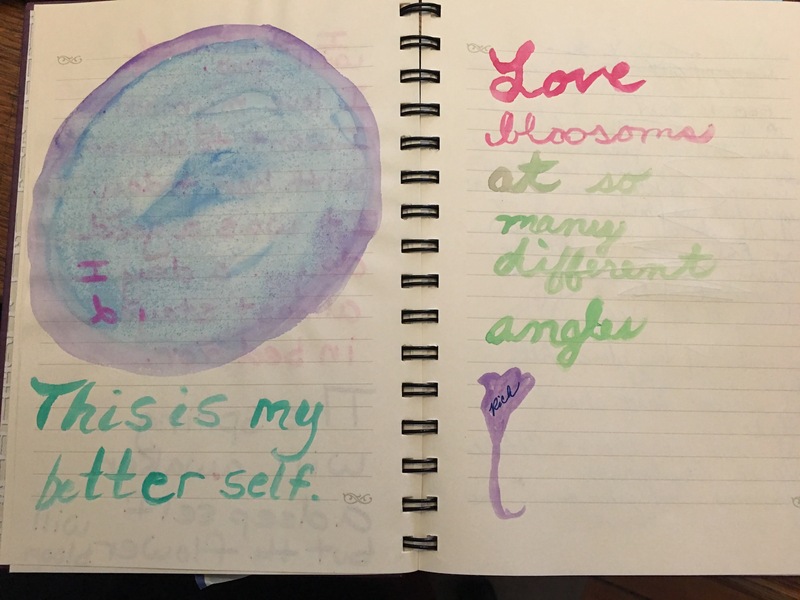 This is from my journal from 2001. So many changes were going on. My mother had been recently diagnosed with a brain tumor. I dated a guy who didn’t value or see me (and I allowed it) and most importantly, I started to change and embrace a healthier attitude. I decided to face my demons and dysfunction. 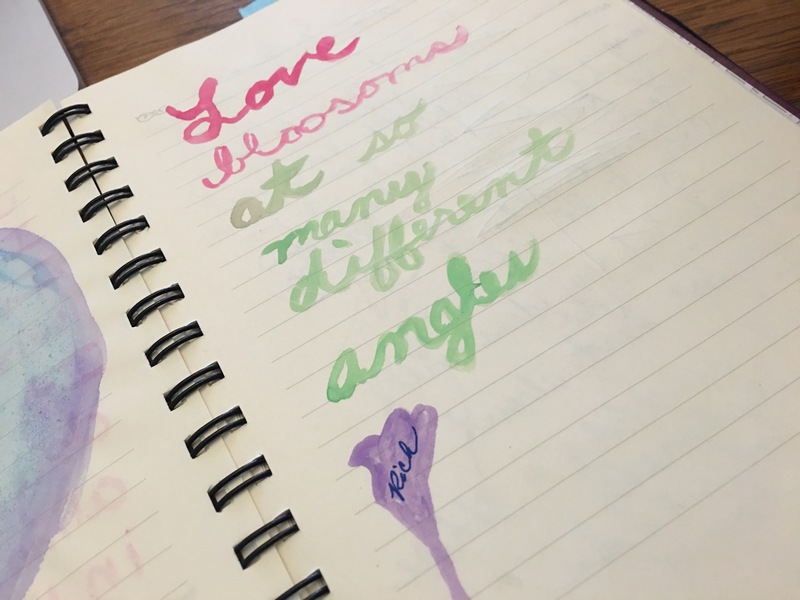 It was a tough year of many transitions, but it led me to love. I met my husband that year (after I had done the work to get better and be kinder to myself). Funny how that happens. 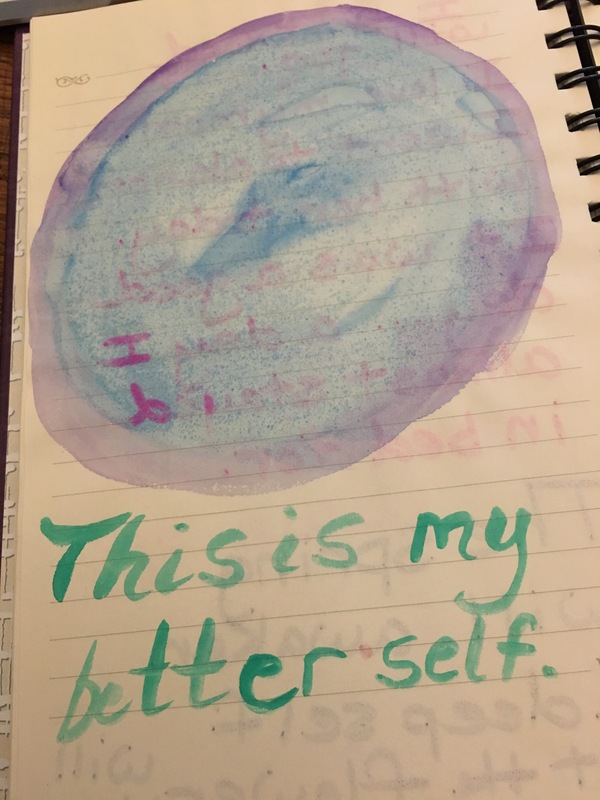 Journals are neat because you can look back on them and see your growth. I am so grateful for that rough year in 2001. 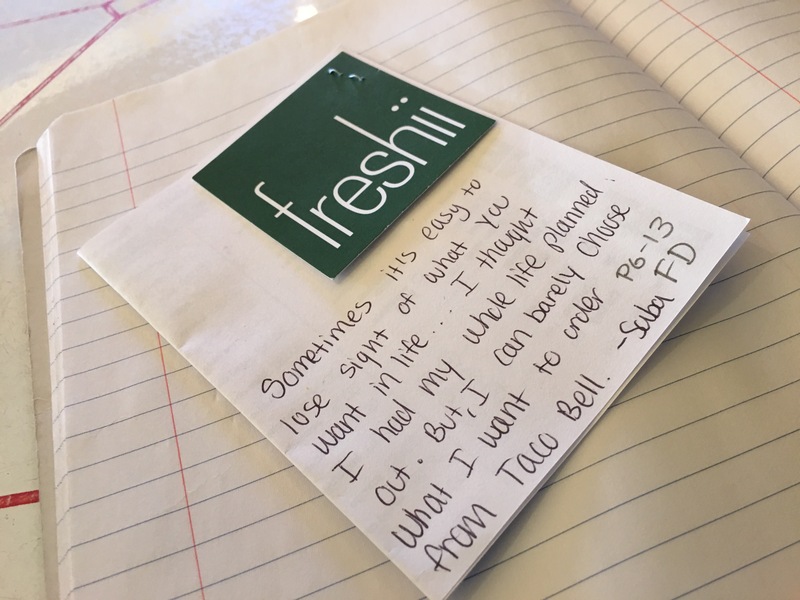 It gave me the courage to face my issues, which led me to love. I usually add in that the Back Door is for private uncensored thoughts, but it’s open ended. People often ask where they should sign but I refer to rule #3 (which is an oxymoron). People peruse the journal and find their spot. Some nestle in with a crowded page, others take a blank page and make it their own. 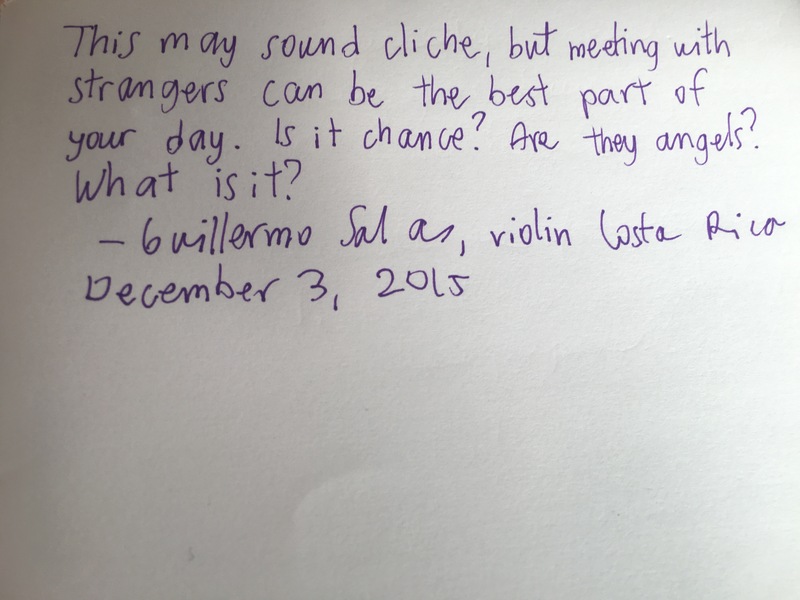 I love how journal signers become roommates on a page too — like Jillian and Hieu. Jillian works in the Arts and Hieu works in Science. Hgygen is a PhD working in a focused specialty in Science. She had a horrible experience as a female scientist in academia. She is so passionate about Science and helping young women in Science. She also is writing a memoir of a sibling’s tragic death. She also gave me an awesome fine tip pen because I commented on how lovely her handwriting was. I still have the pen (even though I lose pens all the time). Everyone has a story. The Original Journal wants to know them all.